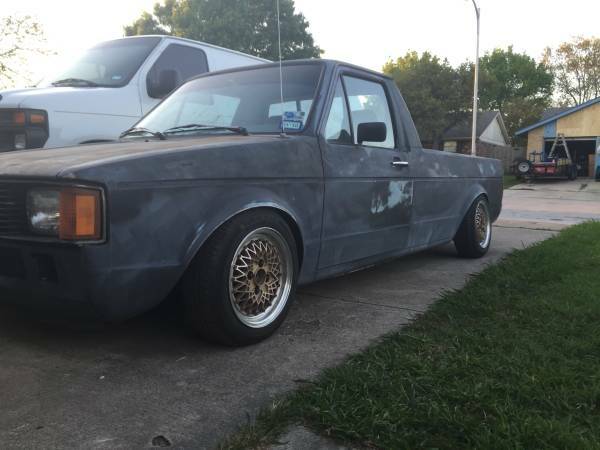 Volkswagen Rabbit (Caddy) Pickup (1980 – 1983) Classifieds – VW Truck For Sale in Dallas, Texas | Click on the post title or image for full listing and seller contact information. ***Take note of original post date and last updated field. Some older ads are kept on this site for record keeping purposes. Many vehicles are sold or no longer available.